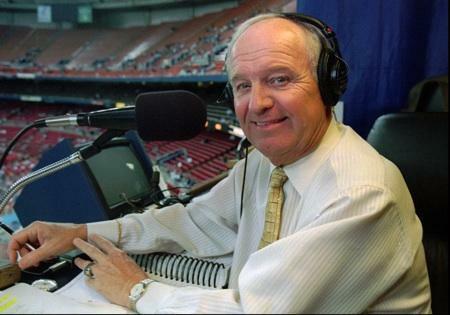 Dave Niehaus was the legendary voice of the Seattle Mariner broadcasts for more than 30 years. His death last fall has left a void. How will the M's fill it? 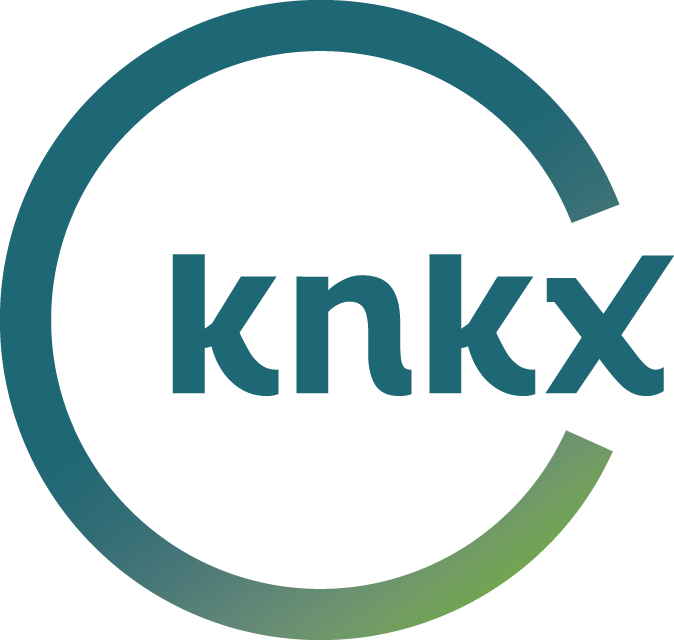 It was recently announced that veteran Mariners announcers Ron Fairly, Ken Wilson, Ken Levine, Dave Valle and Dan Wilson would rotate color commentary duties this season, with longtime Niehaus partner Rick Rizzs moving into the radio play-by-play chair. Greg Johns reported on the announcement at MLB.com. KPLU sports commentator Art Thiel says this was really the only option for the Mariners, with emotions still raw over Niehaus' death from a heart attack. Art says it's a "bridge year" until the M's can find a suitable broadcaster to try to fill Dave's shoes (although we all know he can never really be replaced). All of the other veteran radio broadcasters are under contract with other teams right now. Art has some advice for the Mariners as they search for a permanent replacement: find someone like Dave who can tell it like it is. If the Mariners are playing poorly, talk about it and don't gloss over it. Art says it would be a mistake to hire someone who's just a mouthpiece or cheerleader for the team. "The discerning fan appreciates honesty. The discerning fan doesn't care about 'rah-rah' and 'gee whiz.' I think the Mariner brass thinks 'gee whiz' is better. No. I think if they can find a voice who isn't afraid to tell the listener what's going on, that would be wonderful."